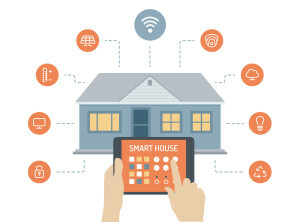 A Home Control System can automate home functions such as lighting, temperature, music and more. Family owned and operated since it was founded in 1976, Moseley Electronics is a full service, electronics systems company that services and installs systems for residents of central Virginia. Our expert senior technicians have over 25 years experience and we are Class A contractors (#2705070935), members of the Better Business Bureau, The National Veterans Owned Business Association (NAVOBA), and the Home Building Association of Richmond. 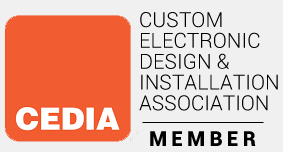 We specialize in the design, service and installation of integrated custom technology solutions for residential, commercial clients and contractors. All installations come with a one-year labor warranty and we do repair equipment installed by other companies in most cases. See our complete list of services here. “When I think about my experience with Moseley Electronics, I first think about the people. Aside from their leading-edge technological savvy, their leadership, technical and office staff are all very friendly and customer focused. Their design, installation, and support of our equipment (multiple HDTV’s, two surround systems, driveway alert, doorbell) have been exemplary.” – Bill O.